I don’t like 5 weekend months. I have to budget nowadays. Long gone is the post-redundancy spend what I feel like kind of budgeting. I have to be responsible nowadays. As soon as I get paid, I subtract £480 for rent, £120 for bills, £60 per Friday for food shopping and £26.60 per full week for train fare to work. Whatever I have left is my fun money. I could have spread it out equally over all 5 weekends with roughly £100 a weekend, enough for one night of fun (out of my fun money also comes other unexpected expenditure so it isn’t like it is all spend on nightclubs and beer). This month I decided I would split it into 3 weekends of fun and 2 of austerity. Gideon would be proud of me. Easter Fun. Austerity. Reading clubbing/London birthday Fun. Austerity. Cubed/Villalobos Fun. The problem with austerity weekends is trying to fill the time. Hence this blog post. I am sat here wondering what to do that doesn’t cost money. I quite fancy a bike ride, but I would need to buy a bike. I could always use my weekly train ticket and go to Bracknell for a walk around. I bought a couple of carrots and some potatoes earlier so I can make a roast dinner. I made some cookies earlier. My first ever attempt at baking. 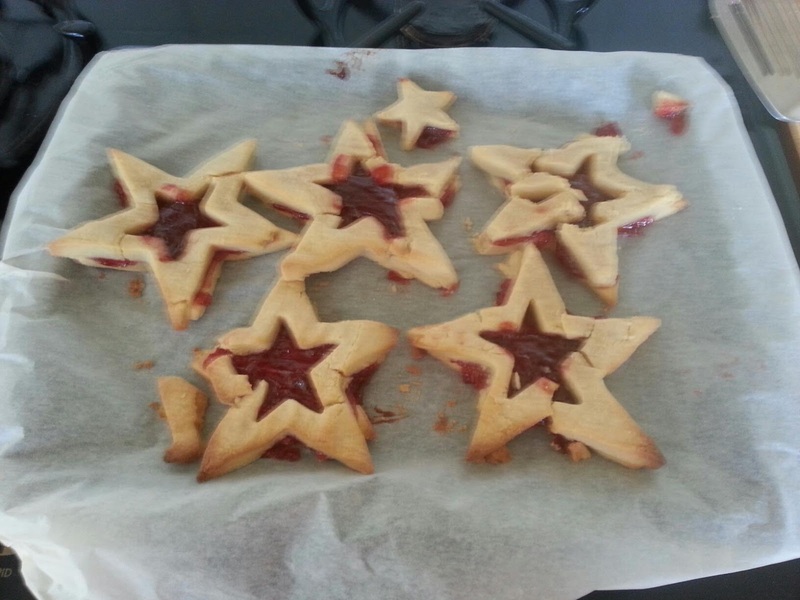 It went ok but my lack of rolling pin hindered me as the ingredients were supposed to make 12 Christmas Jammy Stars. Instead I have 5. A little rough around the edges but truly beautiful. Just like me. What else have I done? 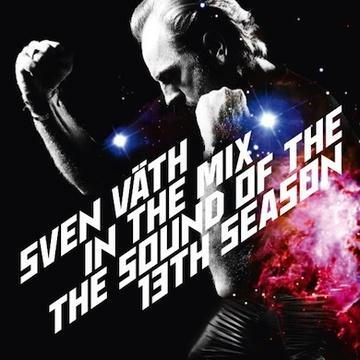 I listened to Sven Vath In The Mix The Sound Of The 13th Season – and I have to say both CDs are absolutely top notch, especially the more minimal groovy underground house second CD. It really is a fantastic listen – and very sparkly looking. I like sparkly. I’ve spent more time trying to learn Photoshop but I’m still so much a beginner and it is frustrating as I cannot do anything that I want to yet. I know some basics but not enough to do my planned redesign of my Free House Project logo, and also do a logo and some art for Ubereadoolische. I’ve done a tiny bit of touching up on my aforementioned website and also got behind the decks for a practice. This used to be my everyday life 15 months ago when I was unemployed. I remember loving those 6 months but I really don’t know how I got through the boredom at times. Maybe I am so used to being busy again that I just don’t understand how to relax and do nothing, spend nothing and consume nothing. I think there is some dusting to do.